Corolla and Duck Parasail is expanding its’ team and looking for a responsible parasail captain with experience flying for the highest volume parasail company on the Outer Banks of North Carolina. We are the largest and most competitive parasail company in the state of North Carolina, with three locations spanning Duck to Corolla and the Northern Beaches. We operate 31’ CWS Ocean Pros, exclusively. The ideal candidate is well-spoken, clean cut, professional, and respectful. 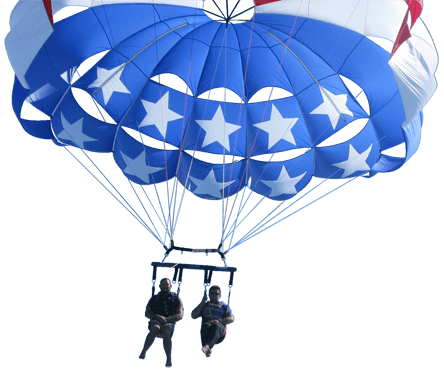 While working for our company, you will be out-flying other parasail outfits on this beach and must therefore be comfortable doing high numbers every hour, while still giving each customer a top notch and memorable experience. Company housing is possible. 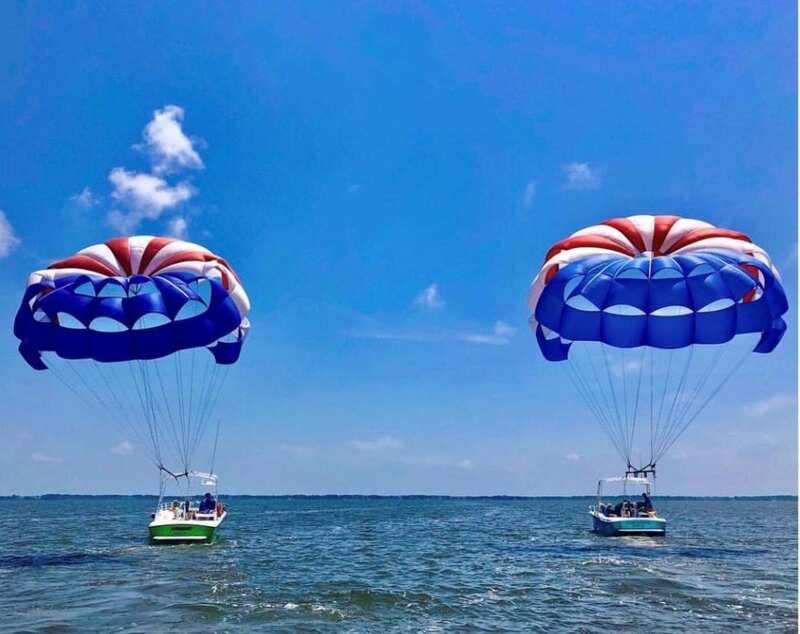 We run the busiest, most esteemed parasail company on the Outer Banks and our captain and crew return to us year after year; we are therefore looking for someone interested in growing with the company, which continues to expand. Pay is of course competitive.